Great starter home in the Park Mesa Heights neighborhood. 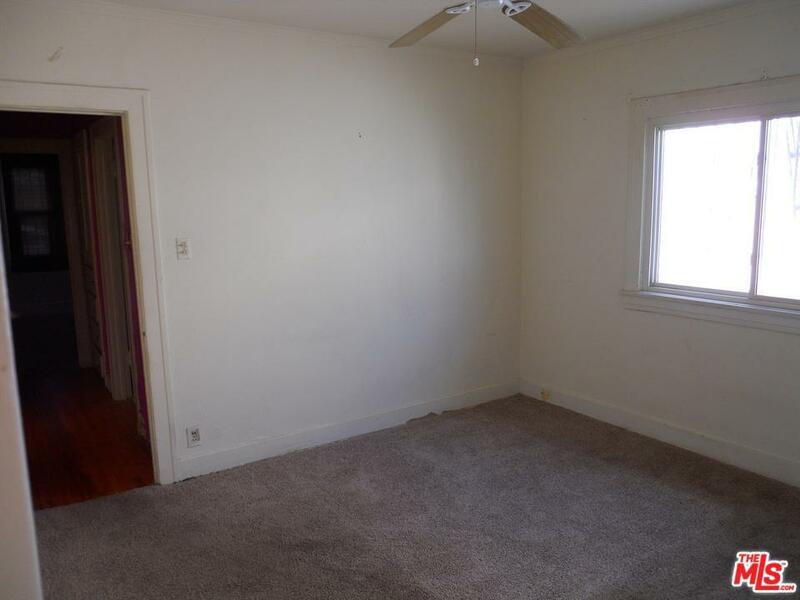 Spacious three bedroom one bathroom home with average closets space, bathroom with shower over tub. 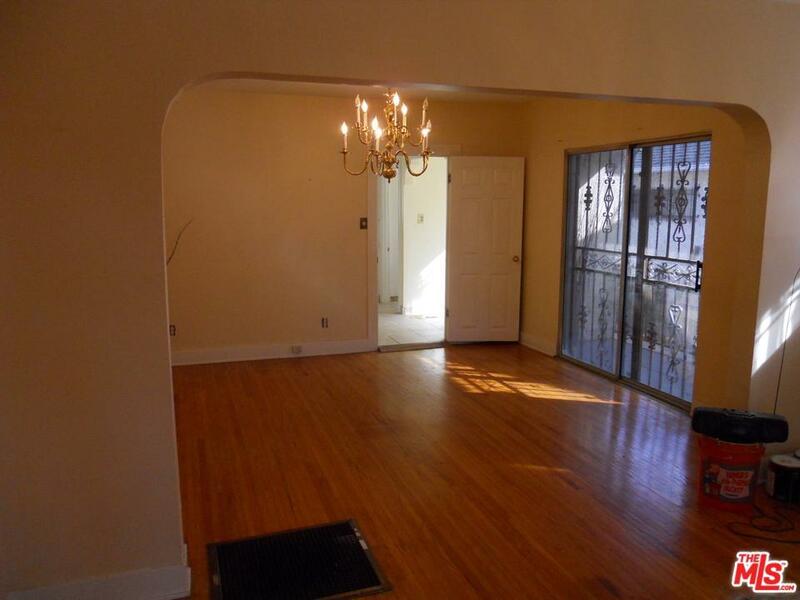 Living and dining room have hardwood floors and a small porch off the dining room. 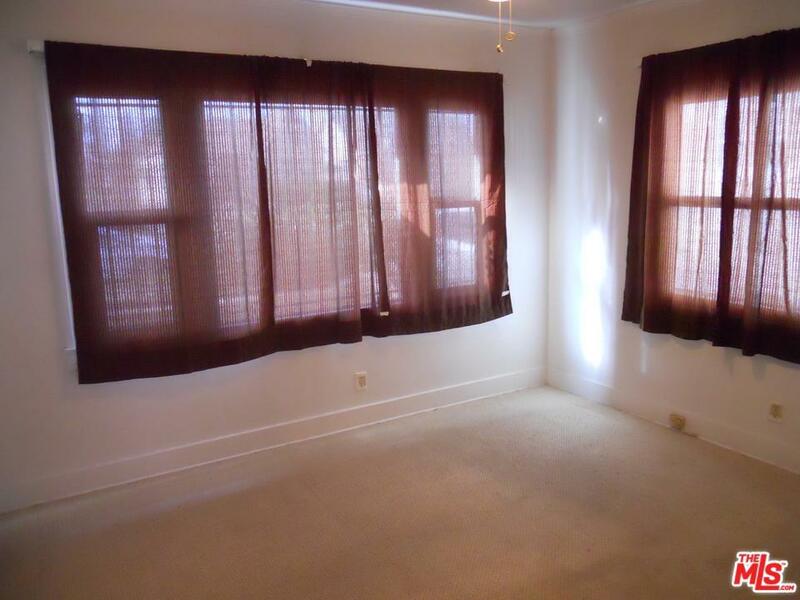 The third bedroom is is very small with a very small closet. 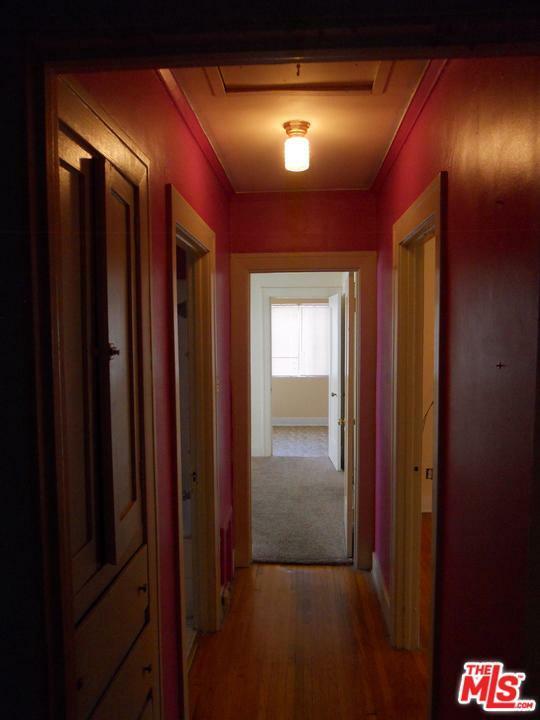 Entry to the third bedroom is through the second bedroom or kitchen. Kitchen with a small breakfast area and laundry room off the kitchen. Probate Sold "As Is" with no warranties or guarantees. Listing provided courtesy of Robert Rankin DRE#01114656 of Gloria N. Jackson.